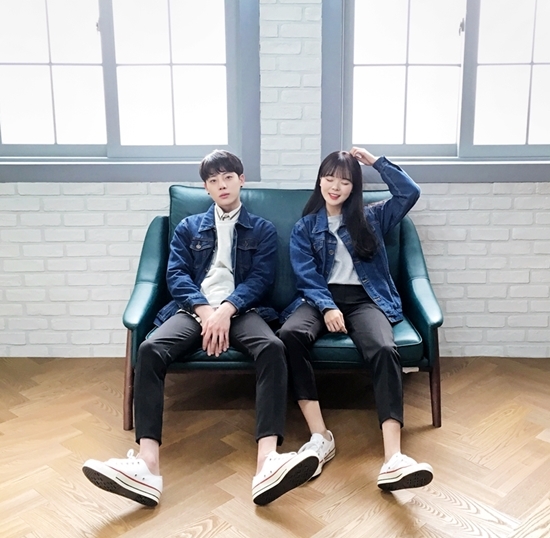 Couple look is a popular trend in Korea and it is when couples dress up alike as their tastes in fashion become similar. This is usually done by wearing corresponding fashion items such as t-shirts, hoodies, swearers and jackets or coats. Couple look is also a sign of showing their 'love' or 'relationship' for themselves or to the public. Here are some great couple look ideas~!